Winter in the yard, hair is suffer. 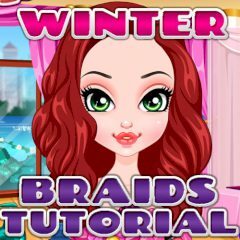 Learn in this game do braids and other hair styles for winter weather. This is very cool. It is very easy. Learn and be the most beautiful among own girlfriends.